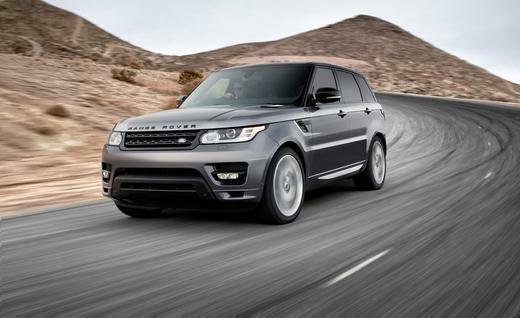 The second generation Range Rover Sport of 2014 modelling years is here! The British concern presented on the New York auto show. The second generation, no less than the first, has the same inclination of a rear screen (unlike usual version Range Rover), in front fenders there are air intakes, well and roof slightly filled up to rear quarter pillars (that does the general silhouette of the car dynamics). 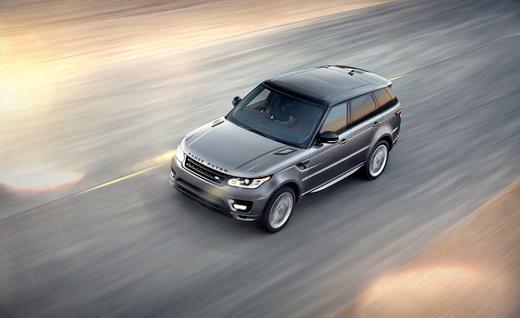 All technical characteristics of 2014 Range Rover Sport have an all-wheel drive with 8-step automatic gear box on board. The model is based on absolutely new platform (premium lightweight architecture). Add to it the aluminum decision body execution, and as a result, essential cutting-down of weight of a car, a minus 420кг for a turbo diesel in comparison with the former version. And it despite of increase at length (plus of 62 mm) models 2014. Thus Range Rover Sport 2014 became hardly more low (a minus of 55 mm). Owing to reduction weight, additional 178 mm to wheelbase size that led to installation possibility in a baggage compartment of the third row of armchairs were added. The novelty received an aluminum suspender (the decision includes double front cross-section levers plus multilevel links the scheme). The pneumatic suspender (already 5 generation) gives the chance changes of a road gleam at the rate to 115 mm. Besides it, the suspender is equipped by systems Terrain Response (2 generations) and Adaptive Dynamics (including automatically regulated absorbers). As to motors base, is a 3-litre diesel engine (292 HP) and 5-litre gasoline (510 HP). Shortly there will be diesel versions with 258 HP and 339 HP. The manufacturer promises as well hybrid (diesel engine-electric) version. All models go from a 8-step automatic transmission, but here the all-wheel drive at models can be as 4WD (presence shifter+ distribution on shafts 50 on 50), and АWD (with differential of Torsen). 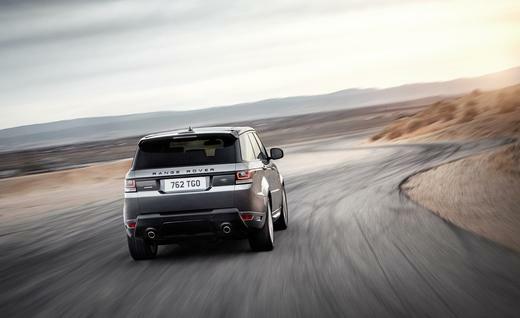 The new generation of Range Rover Sports 2014, is equal as Range Rover 4, goes complete with electric assistance steering, well and certainly, is equipped with a considerable quantity of systems of safety. Official deliveries to Russia are planned for August. As it was already mentioned, the hybrid version of new Sports not far off. The model received the isolated name of Range Rover Sports the Hybrid 2014, a diesel engine on three liters (292 HP), the electric motor in 48 HP, plus a set lithium-ionic of batteries. Accelerating dynamics of hybrid model makes 6.7 with to hundred, and the maximum speed is limited by a ceiling in 225 km/h. The average expense in the commixed cycle does not exceed 7.6 liters on hundred kilometers. As to movement on electro pull-rod the British concern declares possibility to overcome a way to 1.6 kilometers at speed no more than 48 km/h. Cost on the given version is not declared yet, start of sales is planned in September.